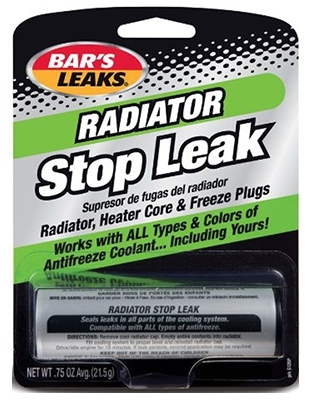 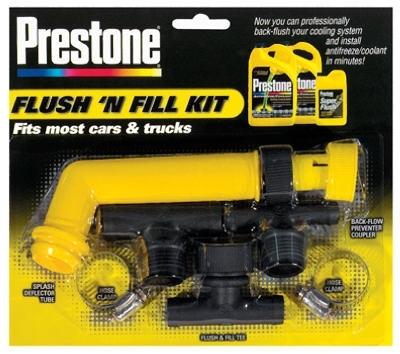 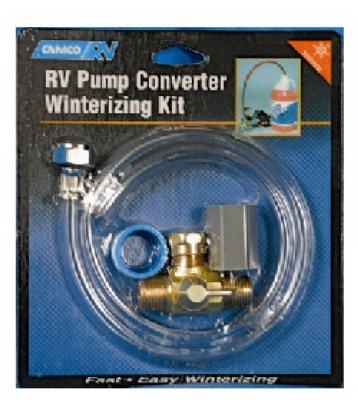 Radiator Stop Leak Powder, 3/4-oz. 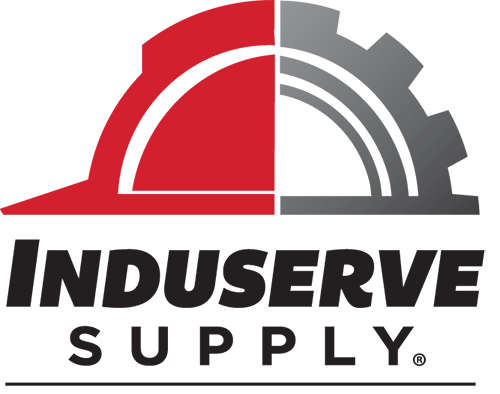 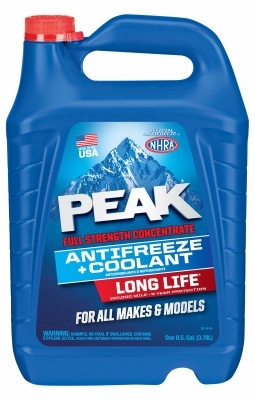 Alumaseal Radiator Leak Stop, 0.7-oz. 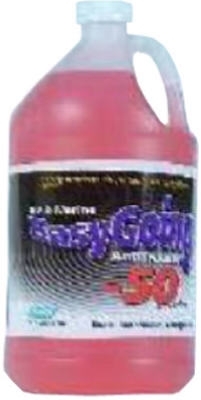 Liquid Alumaseal Radiator Leak Stop, 16-oz. 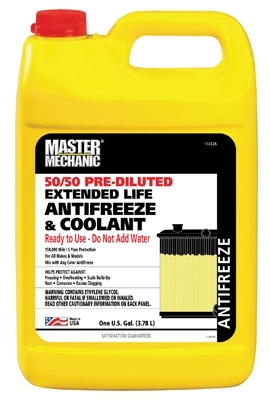 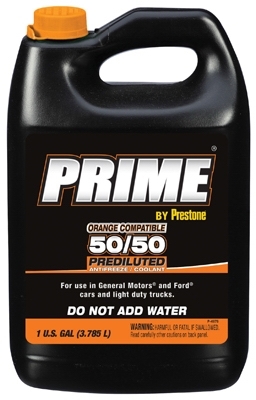 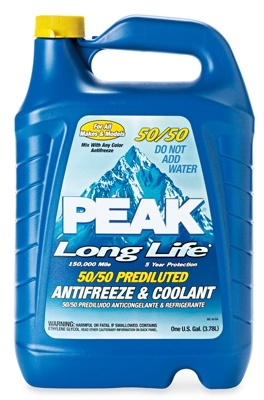 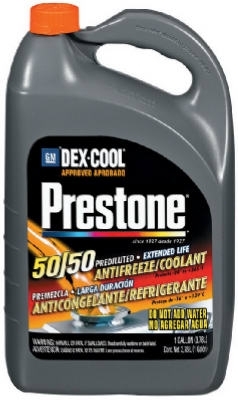 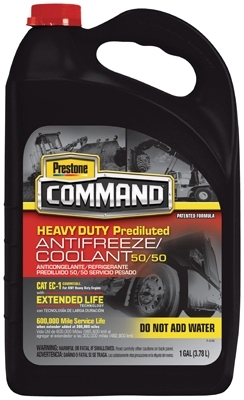 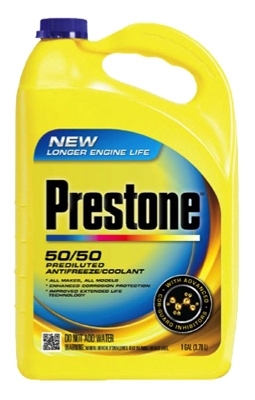 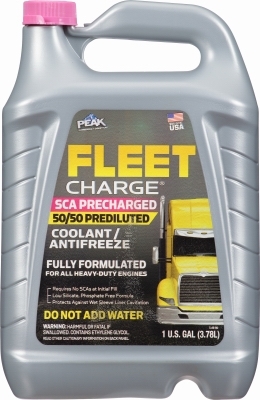 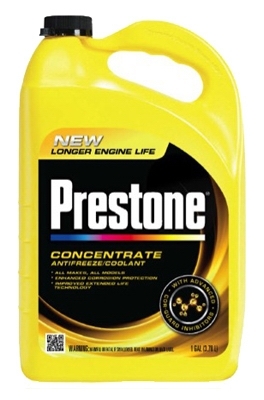 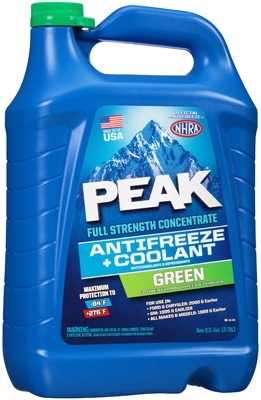 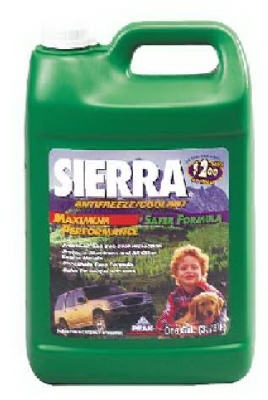 Antifreeze & Coolant, Full-Strength Concentrate, 1-Gal.